From anywhere in the world, join us for a free webinar about Careers in 2D/3D Character Animation and why you should be a part of this growing, exciting industry. 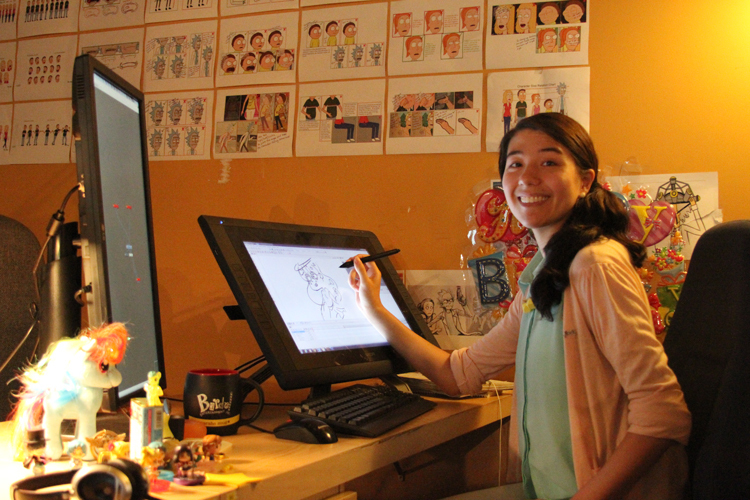 Chat online with VanArts faculty working in the animation field, as we stream live from Vancouver. This is a great opportunity to learn what the industry is like and have your questions answered by professionals. Please register online to confirm your attendance. We will e-mail you a direct link to access the webinar 24hrs before it starts.